The Solaris Editors' Blog: Looking forward to 'A Field in England'? Get more English Civil War action GIDEON'S ANGEL! Looking forward to 'A Field in England'? 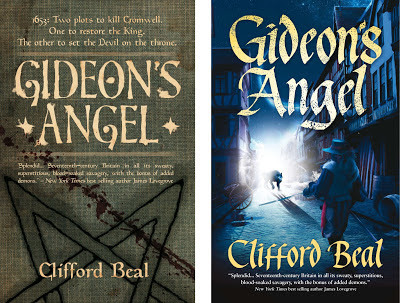 Get more English Civil War action GIDEON'S ANGEL! For those who like their history a little Cavalier, Ben Wheatley's latest film - A Field in England - debuts this evening through various channels. Why do we mention this? 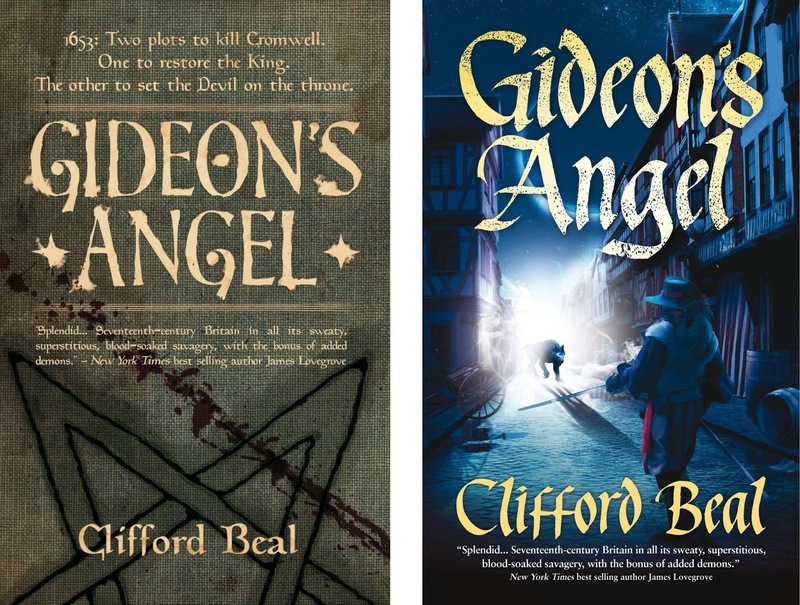 Well, apart from the fact that our PR guy is a bit of an English Civil War fan (also: flag-waving lunatic), earlier this year we published Gideon's Angel, Clifford Beal's story of demons and devilry set during the same period. It's a cracker of a supernatural historical novel and Tor.com said "the sheer panache with which Clifford Beal brings together the past and the supernatural results in a headlong alt-history hybrid more potent than either aspect of the entire would be without the other", while Fantastical Librarian called it "an exciting and compelling debut"! Whetted your appetite for a little Roundhead action? (fnarr) Get yourself a copy - Gideon's Angel is available in paperback and ebook from Amazon and other online retailers!